at Mt. 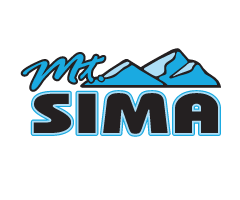 Sima in Whitehorse! If you can’t pay online, please register here anyway and bring cash on event day. If you’re new to Snowboard Yukon please email info@snowboardyukon.com for a discount code before registering!!! Family’s are encouraged to shred together. Tell us your family allegiance at registration and earn points all weekend long for your family’s total. Perpetual trophy goes to the top family who jams. Cash purse based on registration. 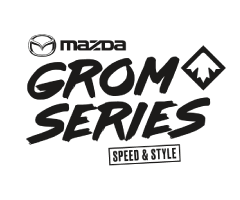 Winner takes all in Slopestyle and Snowboardcross!!! If you are a “grown up” who loves to shred, but aren’t quite up to sending it in the OPEN category, then you are RAD. Women may be placed in snowboardcross heats with males to make for meaningful head-to-head racing, however there will be separate prizing for women in the 10 & under, 11-12, 13-14, and 15-16 categories. OPEN and RAD categories are not gendered. 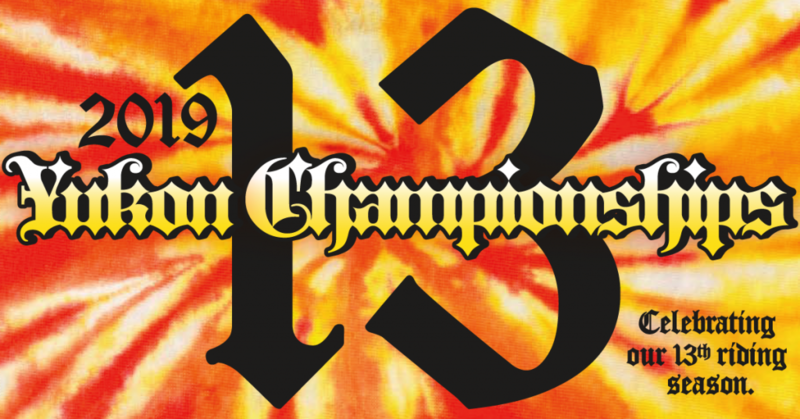 Commemorate 13 riding seasons by wearing your tie dye to the group photo before awards on Saturday. All welcome!!!! Helmets, lift tickets, and Snowboard Yukon Memberships required for all events. New to Snowboard Yukon? Contact info@snowboardyukon.com for a late-season membership discount. 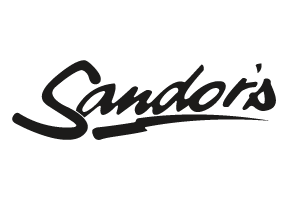 If you have any questions please contact info@snowboardyukon.com. © 2016 Snowboard Yukon. All rights reserved. 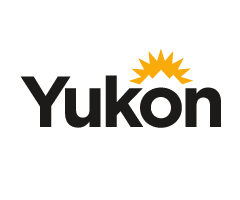 Snowboard Yukon logo is property of Snowboard Yukon. 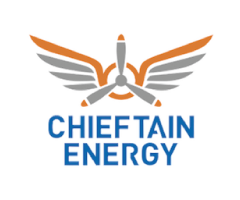 All other logos are property of their respective companies.